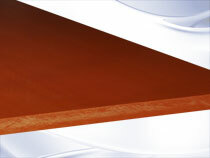 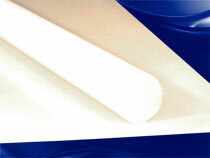 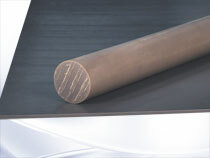 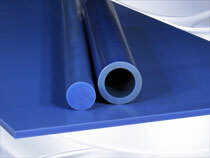 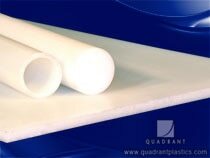 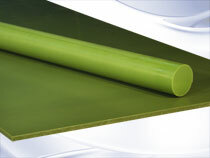 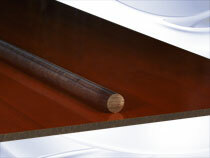 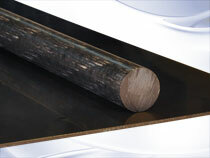 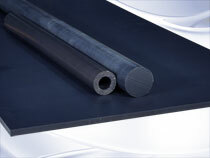 Nylatron RIM products are PA6 based formulations with very high impact resistance. 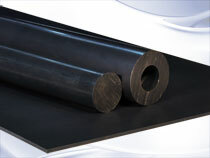 RIM is a low pressure casting technology where specific additives are mixed with the base material. 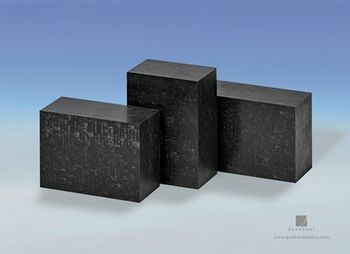 RIM casting is a perfect production technology for a wide range of products with different shapes and properties.